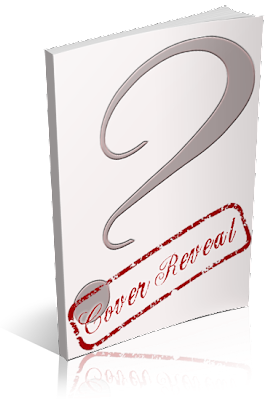 I am organizing a cover reveal for Touching Melody by RaShelle Workman, her upcoming New Adult Contemporary, designed by Steven Novak. The cover reveal is scheduled for Wednesday, April 17th, 2013 (after 12:01AM EST). An email with the posting information will be sent to all participants on a couple of days before the reveal.